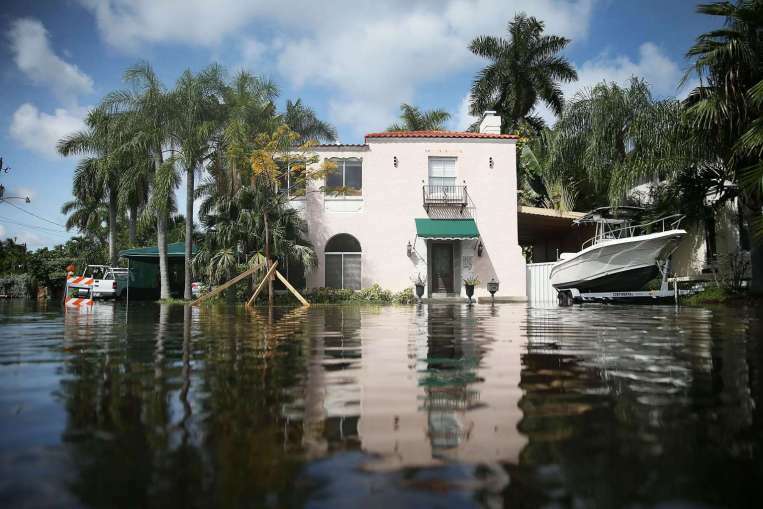 Global Sea Level rise to put dozens of cities in danger of flooding. New Orleans, New York City, Miami, Boston, Long Beach, San Francisco, and dozens of coastal U.S. cities are doomed to be washed away by ever-rising sea levels, according to findings from a new study published in the Proceedings of the National Academy of Sciences. Fourteen cities with more than 100,000 residents each could avoid this fate in this century, including Jacksonville, Florida; Chesapeake, Virginia; and large areas of the San Joquien Valley in California, including Sacramento and Stockton. Scientists have already established that if we do nothing to reduce our burning of fossil fuels, the planet will face sea level rise of 4.3m to 9.9m, said the study's lead author Ben Strauss, "Some of this could happen as early as next century," Dr Strauss said, "But it also might take many centuries. Just think of a pile of ice in a warm room. You know it is going to melt, but it is harder to say how quickly." "Some cities appear to be already lost. For New Orleans, there are levees, it's possible to build levees higher and stronger for some time, but that's not necessarily safe or sustainable in the long run. We've already seen what can happen when levees break, when the sea level gets higher, the bigger the tragedy can be." If carbon emissions are not put in check by the year 2100, the sea level could increase at least 14 feet. That would impact about 20 million people who live along the country's coast, Strauss' research found. In danger are as many as 1,800 municipalities, including 21 cities with more than 100,000 residents each. An online tool shows which US cities may face "lock-in dates beyond which the cumulative effects of carbon emissions likely commit them to long-term sea-level rise that could submerge land under more than half of the city's population". "Norfolk, Virginia, for example, faces a lock-in date of 2045 under a scenario of unabated carbon emissions," the study says. For cities such as Miami and New Orleans, the limits are already exceeded. "In our analysis, a lot of cities have a future that depends on our carbon choices but some appear to be already lost," Dr Strauss said. Sea level rise has been mostly measured in inches in the past decades, but scientists said they could increase more than 20 feet in the future as global warming continues to melt ice sheets in Greenland and Antarctica. The dire projections are based on a look back at the climate record, with scientists finding that increases of 20 feet have happened at least twice over the past 3 million years when temperatures were very similar to what they are today. "Studies have shown that both the Greenland and Antarctic ice sheets contributed significantly to this sea level rise above modern levels," Anders Carlson, an Oregon State University glacial geologist and paleoclimatologist, and co-author on the study that was published Thursday in Science, said. 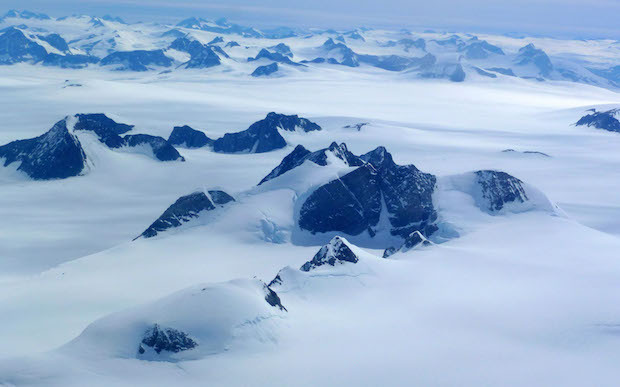 "Modern atmospheric carbon dioxide levels are today equivalent to those about 3 million years ago, when sea level was at least 6 meters higher because the ice sheets were greatly reduced," he said. "It takes time for the warming to whittle down the ice sheets but it doesn't take forever. There is evidence that we are likely seeing that transformation begin to take place now."